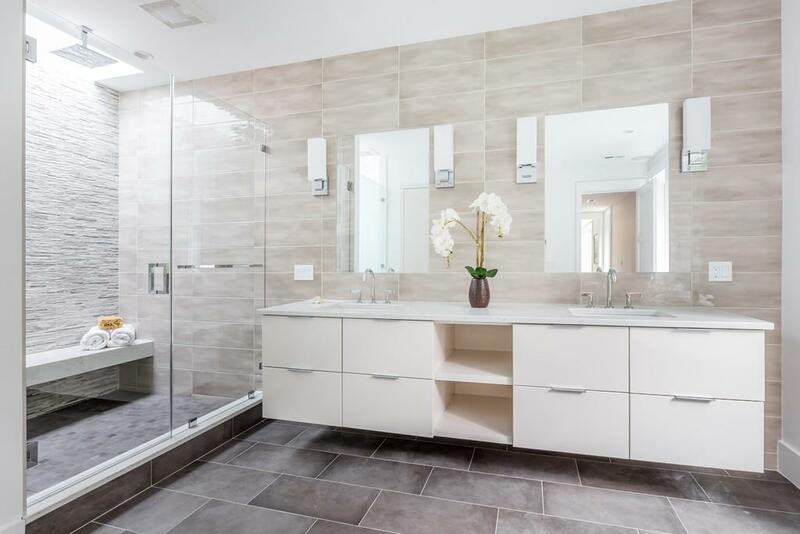 Sophisticated contemporary home designed by Marcus Gleysteen Architects, completed in 2017. 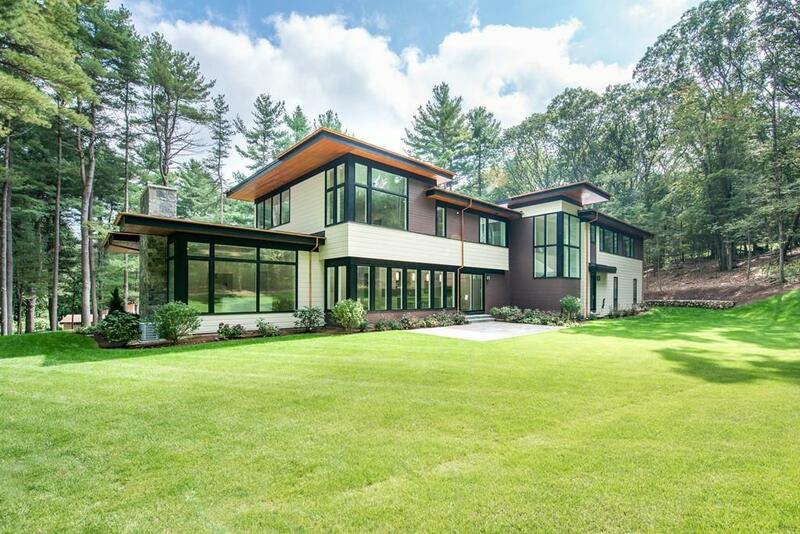 This mid-century modern inspired build is move-in ready. Located on a Cul-de-Sac on over 1.5 acres of land. Set prominently on a crescent drive, each of the two approaches highlights a different architectural element and function. Oversized windows blend nature and natural textures with sleek interior design. Open floor plan, premium brands, design & build quality with many upgrades. 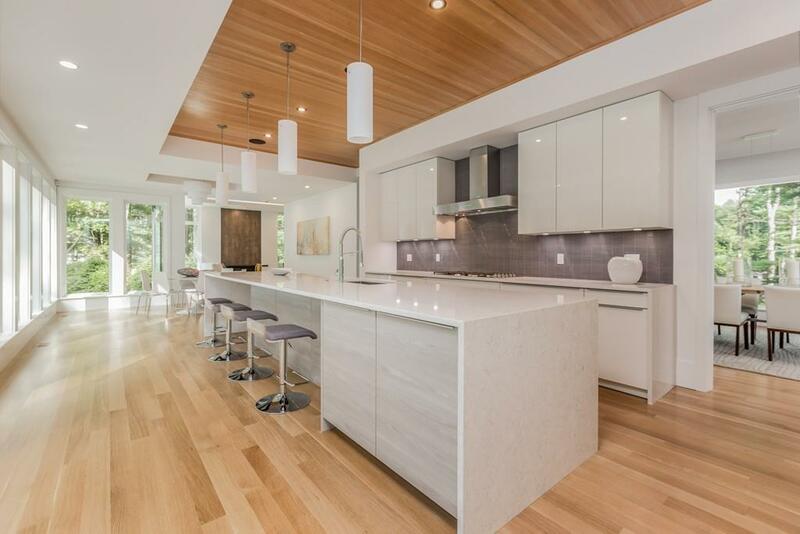 Poggenpohl Kitchen complements, oversized waterfall island with views of private, sunny yard. A retreat from daily life. Room with full bath on the first floor offers guest or office area. Expansive finished lower level with media room and exercise area. Professionally landscaped grounds with room for pool and/or sport court. Great commute to Waltham, Cambridge, Boston, and points north. Top Weston Schools.